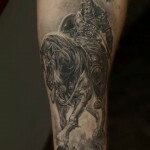 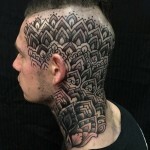 Alvaro Flores is a tattoo artist who can really be recognized after the unique tattoo designs he creates. 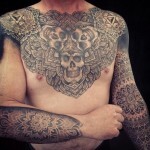 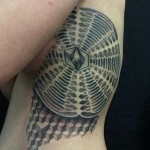 Working at Korpus Tattoo in Melbourne he creates such surreal patterns you will hardly find at other tattoo artists. 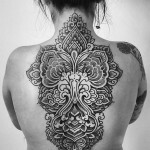 All of them are worked with attention to detail, great talent and skills. 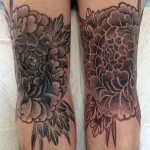 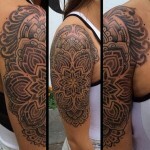 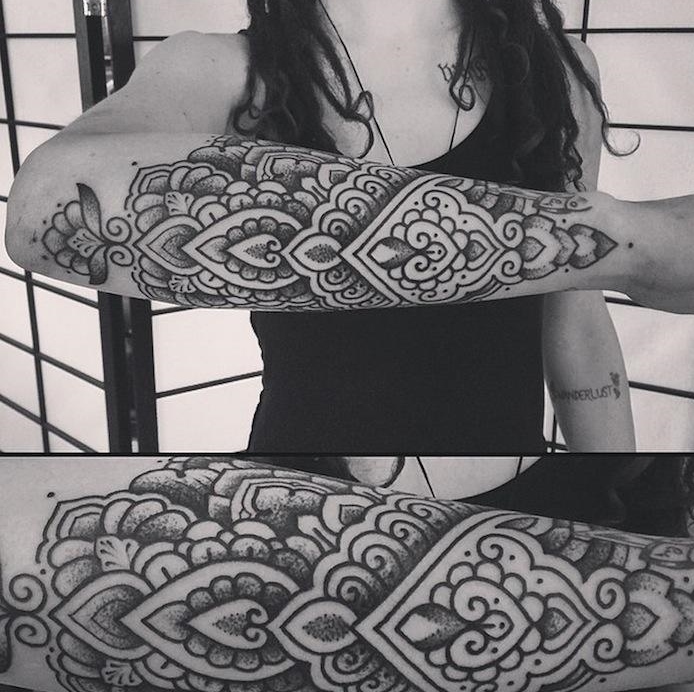 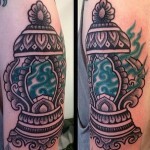 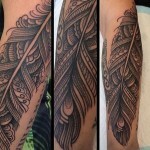 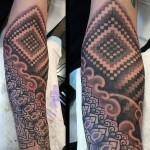 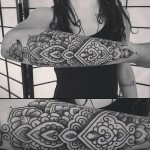 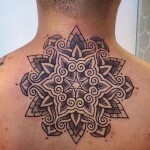 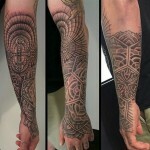 He inks amazing mandalas, geometric and dotwork tattoos mostly in black (although he accepts some color tattoos as well). 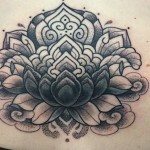 Check out the 20 designs selected below and let yourself be amazed!